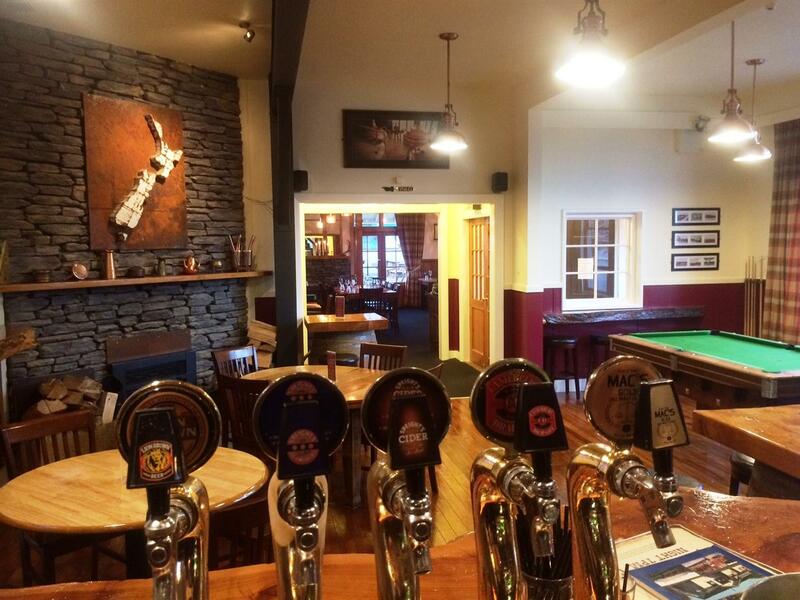 The Brown Pub Fireside Restaurant & Bar offer more than one would expect from your standard pub fare with not only classic country pub favourites but a range of tasty mains dishes to suit all tastes and an extensive restaurant quality takeaway menu. High standards are in place with Trev (a butcher for 16 years) placing great importance on quality produce, preparation and cleanliness. Like everyone, the Brown are aware of the emphasis on healthy food as well as great taste and to this end we have managed to find the perfect balance of hearty, healthy and homemade while still satisfying the hungriest diner. Many of our dishes are already or can be prepared gluten-free, dairy-free or vegetarian upon request. Please ask wait staff for details. We are always happy to adjust our dishes where possible to meet your dietary requirements. If you don’t feel like eating out, ANY of our menu items can be ordered as takeaway, so please browse all our menus before you call us on our dedicated Kitchen line to order (03) 302 8085. Available 7 days a week.